« May 25th, 2016 Meeting – Freehold Township Senior Center – Senator Jennifer Beck will present AARP Fraud Watch Program. TODAY – Senator Beck held a small rally against a proposed gas tax increase this past Tuesday, June 14th, at 5:00PM at the Freehold Gulf gas station, 376 Stillwell’s Corner Road, Freehold, NJ, across the street from the Freehold Township Municipal Building. The rally was held to promote her petition in opposition to a proposed 23 cent gas tax increase. More information and Petition can be found at www.nogastaxnj.com. Help Jennifer Beck help us. 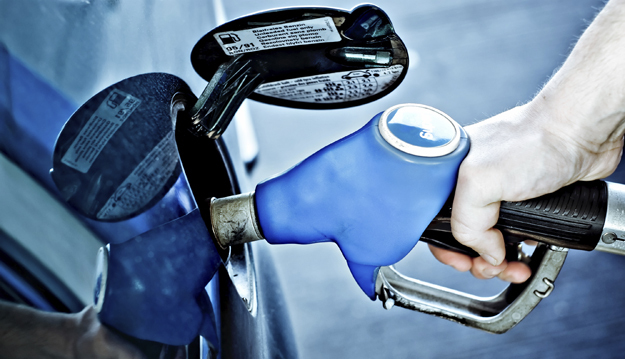 While some in the Legislature have proposed increasing the gas tax by up to 40 cents per gallon to replenish the state’s Transportation Trust Fund (TTF), Beck has proposed a detailed 7-year transportation plan that is fully funded with NO gas tax increase.